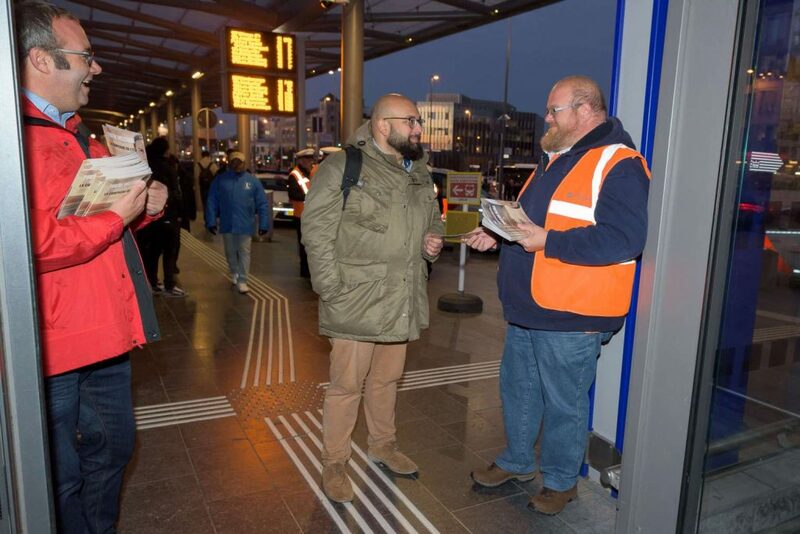 In Luxembourg, FNCTTFEL and Syprolux handed out leaflets that called for on-board staff to stay on the train, in order to maintain the level of safety and security for passengers. 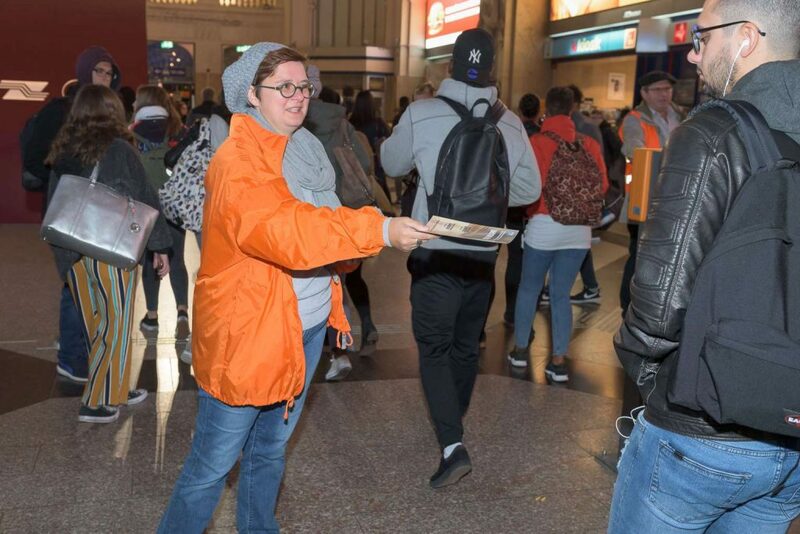 They were distributed in train stations in the early morning to show commuters just how varied and important railway staff’s tasks are. The activists highlighted their collaboration with the police in preventing violence, aggression and anti-social behaviour on trains.